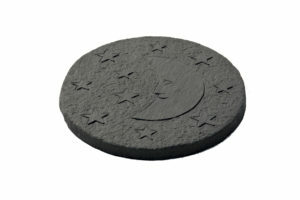 A new colour of the existing Lakeland Star. 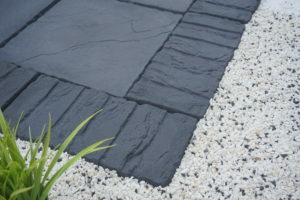 The new colours are Portland Grey and Welsh Slate. 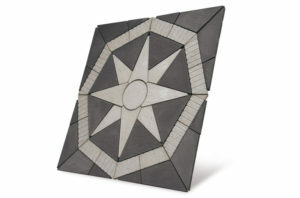 This darker patio will make a striking feature in any outdoor space. 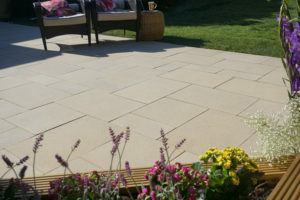 new 5.76m2 kits are perfect for any garden. 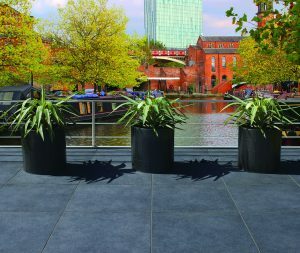 If you have any enquiries about our new products, please get in touch!